"Morris from America" will be shown in Brooklyn on Friday, August 5th, 9:00pm at Industry City (Rooftop Films), 274 36th Street in Brooklyn. 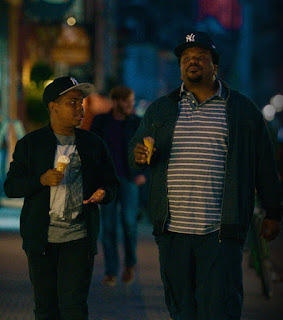 The film is the winner of the Sundance 2016 - Waldo Salt Screenwriting Award; the Sundance 2016 - Special Jury Award for Acting: Craig Robinson, and Official Selection of BAMcinemaFest 2016. 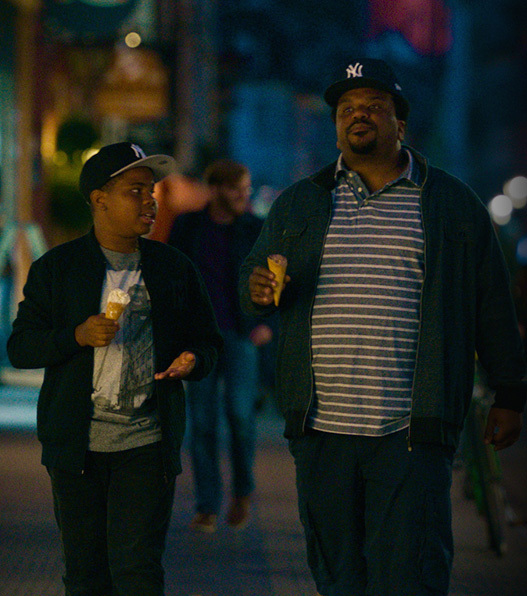 A heartwarming and crowd-pleasing coming-of-age comedy with a unique spin, "Morris from America" centers on Morris Gentry (Markees Christmas, in an incredible breakout performance) a 13-year-old who has just relocated with his single father, Curtis (Craig Robinson) to Heidelberg, Germany. Morris, who fancies himself the next Notorious B.I.G., is a complete fish-out-of-water—a budding hip-hop star in an EDM world. To complicate matters further, Morris quickly falls hard for his cool, rebellious, 15-year-old classmate Katrin. Morris sets out against all odds to take the hip-hop world by storm and win the girl of his dreams. 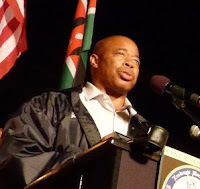 Written and directed by acclaimed filmmaker Chad Hartigan ("This is Martin Bonner"), "Morris from America" won two prizes at this year’s Sundance Film Festival, the Waldo Salt Screenwriting Award and a Special Jury Award for Robinson, who has been receiving tremendous praise for his touching and nuanced performance in his first dramatic role. Poignant and funny in equal measure, "Morris from America" is a delightfully original take on growing up, following your dreams, and finding your voice. 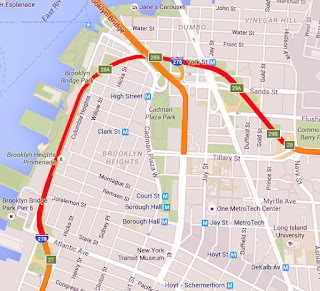 The Brooklyn Heights Association warns that the NYC Department of Transportation (DOT) will fully close the BQE between Atlantic Avenue and Tillary Street (from Exit 27 to Exit 29) on Sunday, July 31st. Vehicles on the BQE will be rerouted with the help of traffic agents and electronic signs onto Atlantic Avenue, Court Street, Cadman Plaza West and Tillary Street. If possible, please avoid driving in these areas during those times, BHA asks. 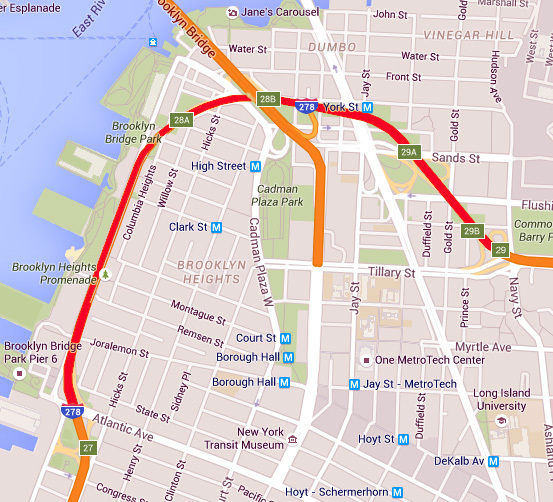 The closure is meant to help reduce the noise and vibration caused by the BQE's deteriorated roadway. Building on the nation's Pokémon Go hysteria, Brooklyn video game connoisseur Jeff Ramos has organized the Pokémon Go North Brooklyn Pub Crawl, tentatively starting at Spritzenhaus (33 Nassau Ave) at 1pm this Saturday. "Closer to the event, I will post a very detailed spreadsheet that will show you each starting point, drink specials, how to choose which bar to start at, the address, and a recommended path for ya'll!" he writes. The event is free but you have to RSVP. - COMING SOON: Video update with general safety tips, what to expect & tips for new players. - GIVEAWAY: He'll be giving away a couple hundred mini Pokémon figures to everyone who shows up. Spritzenhaus is right next to Macarren Park (and a Pokemon Gym). 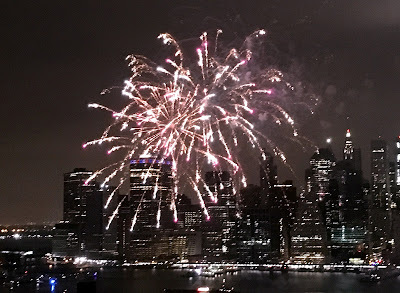 Stops along the way include Transmitter Park (tons of water Pokemon there), multiple bars such as Bar Matchless, Enid's, No Name Bar, Sunshine Laundromat & Pinball, Black Rabbit and Peter Pan bakery. Ramos says, "You'll definitely find Pikachus, Bulbasars, Squirtles, Psyducks and more!" 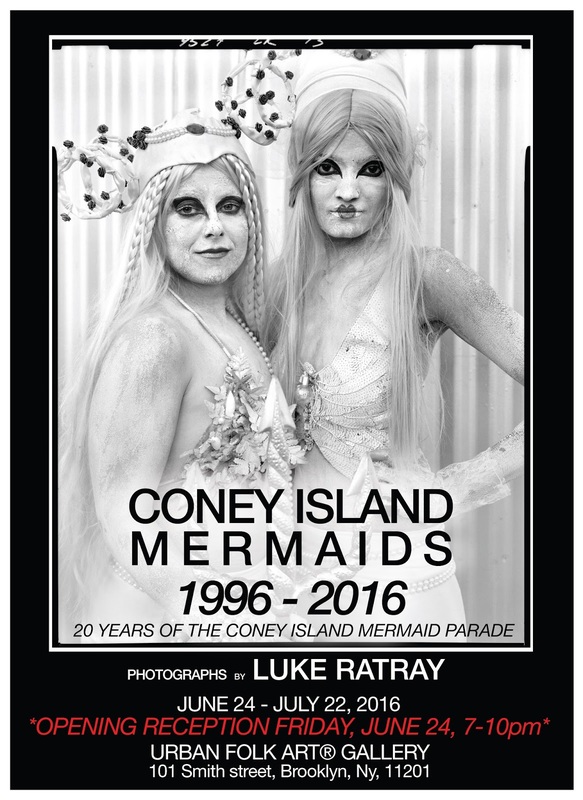 The successful exibition "Coney Island Mermaids, 1996-2016," representing over 20 years of work by photographer Luke Ratray, will close this coming Friday, July 22nd at an event running from 7-10pm. 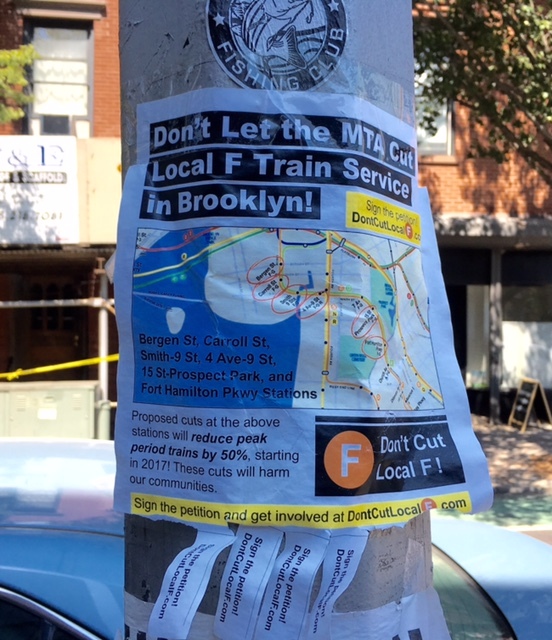 The event will take place at the Urban Folk Art Gallery (101 Smith St., Brooklyn, 11201). 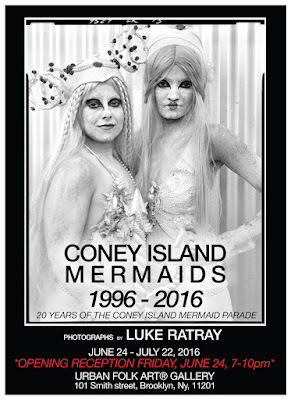 Luke Ratray has captured a unique perspective on the annual Mermaid Parade by "focusing on the people instead of the pageantry," according to a release. "People who invent identities for themselves, even if only for a day, have always fascinated me," Ratray said in the release. "When I photographed the Mermaid Parade for the first time, I knew that I found something special. 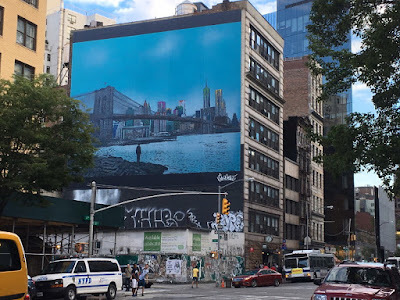 I was attracted to the homemade spirit and revelry of people involving themselves in what may be the last self-made, and largely self-regulated, public performance in New York City. " 'It looked like a scene out of the Walking Dead'... Brian Arthur Spmg captures shocking footage on his cell phone of multiple people overdosing on the synthetic marijuana K2 in the streets around Brooklyn Community Garden. Love Brooklyn Libraries, Inc., a group that had sought to stop the development of the Brooklyn Heights Library, lost its case in court, the Brooklyn Eagle reports. The group, headed by Brooklyn activist Marsha Rimler, had called the project’s environmental review inadequate. 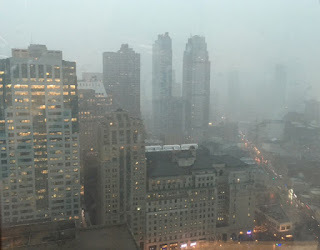 The court dismissed the claims, saying the city had dotted all the environmental i's and crossed all the t's. The court also ruled that the lawsuit was not served within the required deadline, and that any extension of the deadline for service would be unwarranted. See Eagle for more. Tonight (Monday) at 7:00 PM, Brooklyn Borough President Eric Adams and Bishop Nicholas DiMarzio will hold a candlelight vigil at Grand Army Plaza with police officers, interfaith leaders, and community members. A statement from the BP's office says the vigil is being held "in the wake of recent acts of violence nationwide, including two men fatally shot by police in Louisiana and Minnesota as well as five Dallas law enforcement officers killed during a protest of police-involved shootings." 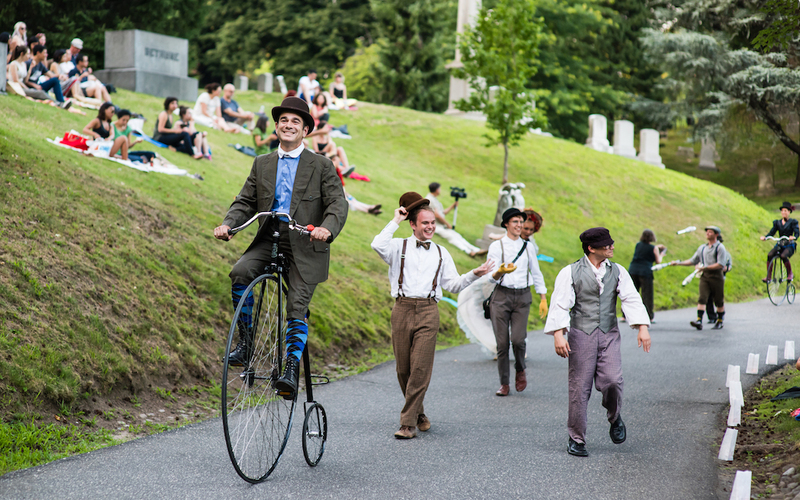 Brooklyn's Green-Wood Cemetery is bringing back 'A Night at Niblo’s Garden' this upcoming Saturday, July 16 from 7 to 10 p.m.
Niblo's Garden was an outdoor "pleasure dome" and the premier entertainment house of the 19th century. According to Green-Wood, it was "strung with lights, adorned with fountains and [featured] the top musicians, dancers and entertainers of the time." Niblo turned his Green-Wood mausoleum (built well in advance) into a pleasure garden as well, "with friends, picnics, and entertainment." Now Green-Wood and the Bindlestiff Family Cirkus are transforming the mausoleum into a Victorian extravaganza of performing arts. Author and Niblo expert Ben Feldman will present himself as Niblo. Green-Wood says bring a blanket, snacks, and drinks, and "prepare to be dazzled by 19th-century games, fire eaters, contortionists, and much more – all lit by candles and a starry sky." $32 for members of Green-Wood and BHS/$37 for non-members. The lines to get into Brooklyn Bridge Park for the fireworks were pretty long but not quite as bad as last year, it seemed. Above you can see folks queued up on Old Fulton Street, hours before the show. Everyone had to get their bags checked at the police checkpoint. Kind of annoying but it moved pretty fast, considering the numbers. 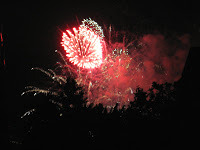 The rain stopped right on time and the fireworks were spectacular again! 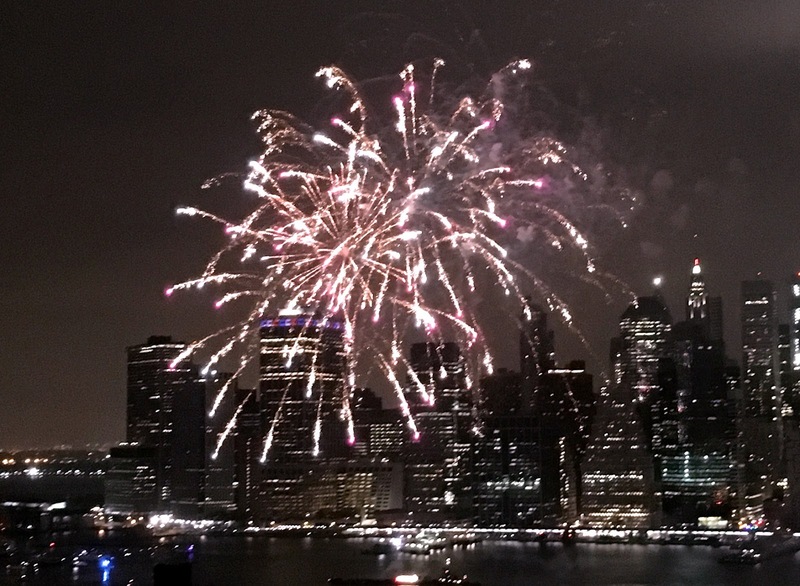 We took these from a Brooklyn Heights apartment building, 26th floor, overlooking the Promenade.